Will feature 924 players from across India. 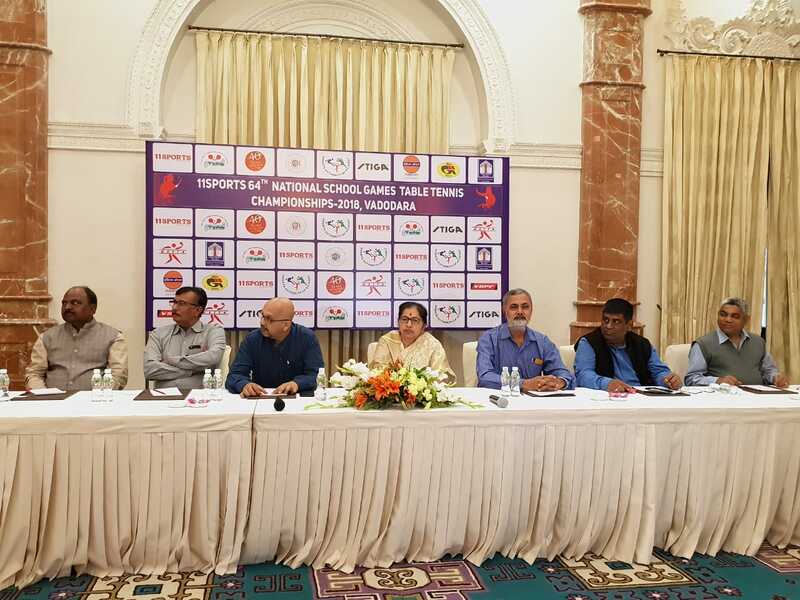 Vadodara will witness 924 players from various states competing for the prestigious national school games TT championship organised for the second time in the city. The championship will have 12 different events starting from 2nd and continue till 6th January. The 11Sports 64th National School Games TT championship will be organised by 11Sports jointly with Table Tennis Association of Baroda. The event will be playing under the aegis of SGFI and supported by Sports Authority of Gujarat and Gujarat State Table Tennis Association. The championship will have 12 different events which includes six team and six individual events for boys and girls under 14, 17 and 19 age categories. 924 players from all across the country will participate in the tournament which includes players from Andaman and Nicobar participating for the first time. Many high national ranking players will also feature in the championship which will be a learning point for the players. “Winning a Olympic medal in Table Tennis is our ultimate goal and the association is doing everything to train the players at every level. IPL style TT league, Pan India Inter School TT championship, National Ranking tournaments are some of them. We are also supporting the academies two in Chennai and one each in Mumbai and Kolkata to train the players playing under them. Taking a new initiative we start to train students from Municipal schools in Mumbai on experimental basis in the game to search for the talents. 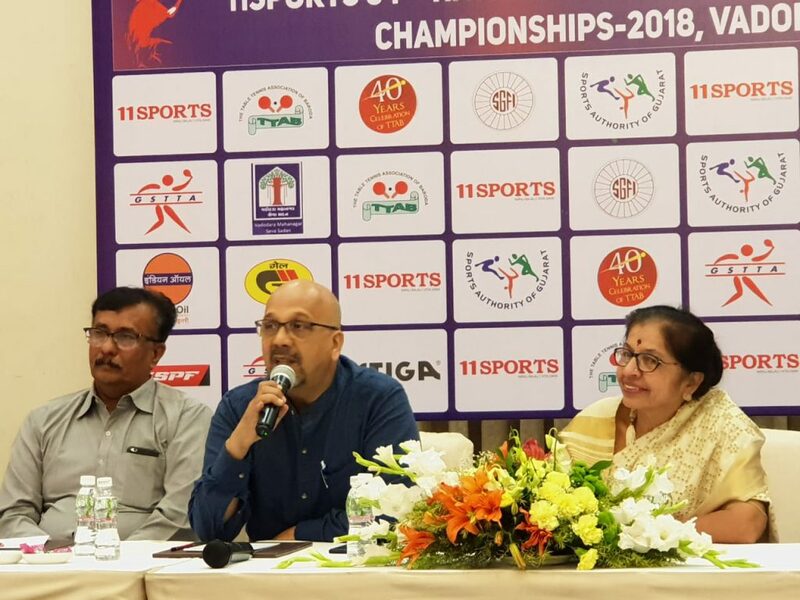 The aim is to train our players to compete internationally and win medals for the country,” said Kamlesh Mehta Arjuna Awardee and director 11Sports. The team championships will be played on eighteen ‘Stiga Premium’ Roll on placed on synthetic floor with special LED lightings. TTFI approved balls will be used in the championship. All winners will be awarded cash prizes along with individual medals, trophies, rolling trophies and merit certificates.